OR-GZJ60， Mainly used for the detection of footprints, traces and micro material evidence, etc. on all kinds of ground. 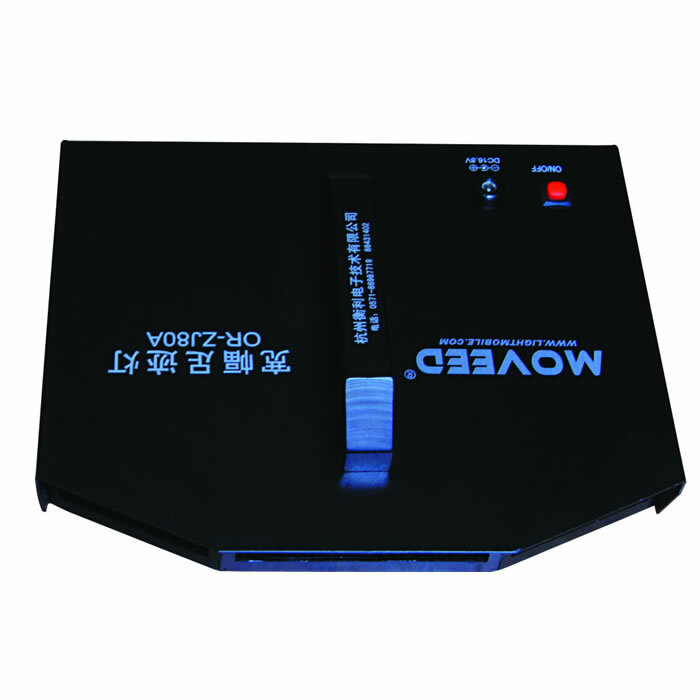 OR-GZJ80 Rated power of light source: ≥80W, Battery type: Polymer lithium-ion battery,8Ah, Mainly used for the detection of footprints, traces and micro material evidence, etc. on all kinds of ground.